In the Italian legal system, claw-back action is the instrument designed to reconstitute the assets of the bankrupt, by eliminating the effects of the acts made in suspicious semester (this is to say the semester before the date of declaration of bankruptcy) by the same, in violation of the principle of equal treatment of the creditors (par condicio creditorum). Italian claw-back action is governed by article 67 of the Italian Bankruptcy Law, which sets forth the following provisions. pledges and mortgages made within six months prior to the opening of a bankruptcy proceeding for overdue debts. acts constitutive of a security for debts, including third party debts, simultaneously constituted. In such a case, the constitution of a security for debts shall be created simultaneously with the debts themselves. In such a scenario, the official receiver shall shoulder the burden to give evidence of the previous awareness of the other party of the insolvency status. This evidence (i.e. the prove of the existence of the so called scientia decotionis), however, can be provided by the official receiver through rebuttable presumptions. In order to obtain the revocation of payments the official receiver has to prove that the defendant knew the insolvency state of bankrupt at the time of payments. On the contrary, the creditor shall prove that the facts, circumstances and notices concerning the financial distress of the bankrupt were not sufficient to determine the legal conditions of scentia decoctionis. 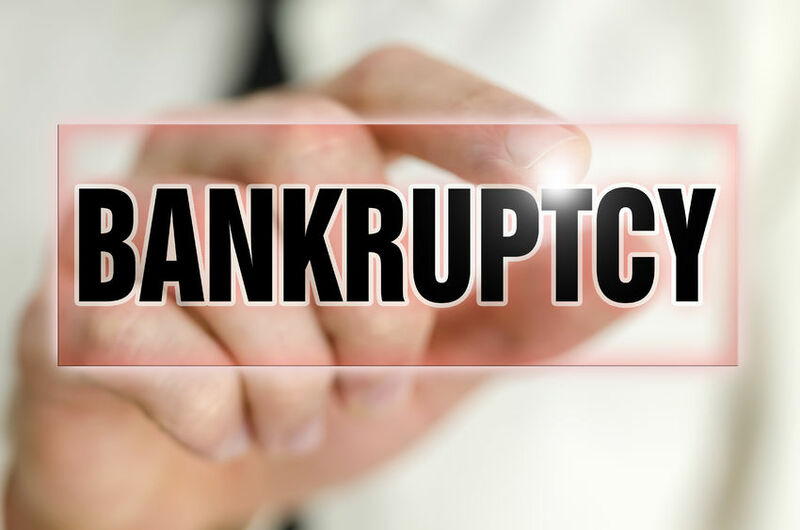 Once the defendant, as a result of the revocation, will have paid back the debtor, his eventual credit will be admitted to the bankruptcy liabilities by a specific proof of claim petition. Successivo Responsabilità degli “amministratori non operativi” di s.p.a.